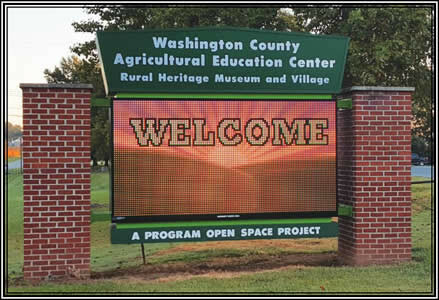 One of the best kept secrets in Maryland is the Washington County Agricultural Education Center and all the even ts held there. The center has 68 acres of indoor facilities, outdoor areas and is the home of the Rural Heritage Museum. As the premiere rental facility in Washington County, the Agricultural Education Center has been the region’s choice location for tractor pulls, trade shows, festivals and the Washington County Ag Expo and Fair. The center is conveniently located 4 miles north of Sharpsburg, just past the Antietam National Battlefield and 7 miles south of Hagerstown/Interstate 70. There are way too many events to cover in one blog post, so here are the top nine events to help you plan your trip to Sharpsburg. (They are listed by month, not to indicate popularity) Make sure to check out the event website to see the full list of happenings during the year. 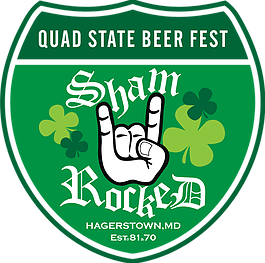 March 17 – What better way to celebrate St. Patrick’s Day then attending the Quad State Beer Fest. At the festival you will be able to sample many local and regional craft beers. Once you find one or two, that you love settle down with some good food and good friends to enjoy the music. Be sure to allow enough time to check out all the vendors, games and maybe take a hot air balloon ride. 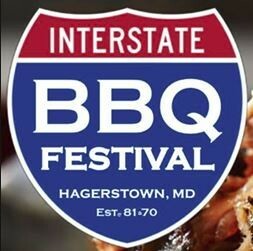 April 20-22 – The Interstate BBQ Festival is a state championship event with BBQ competitions for both professional and backyard teams. The weekend festival is filled with food, fun, vendors, more FOOD and games for all ages including a Kid Zone. Make sure you purchase the World Class BBQ Tasting Kit, consisting of nine 2 oz portions, so you can vote in The People’s Choice Competition. 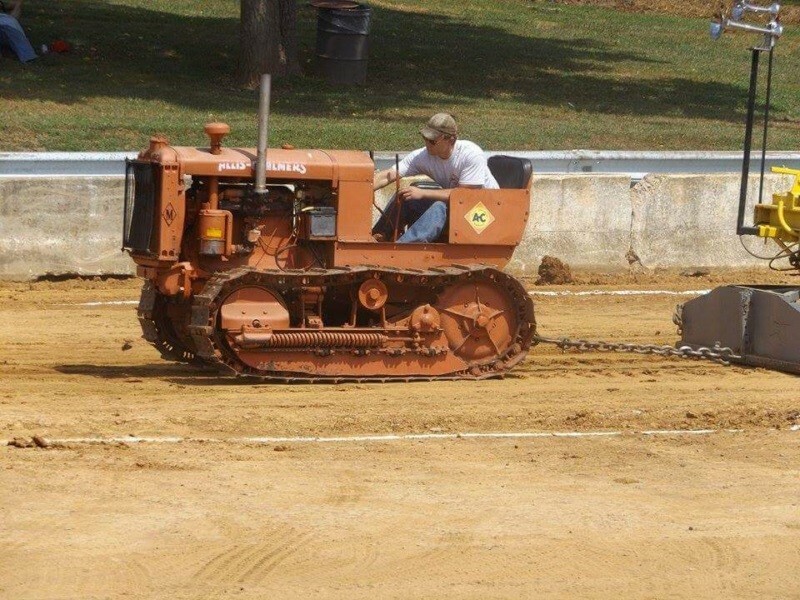 May 27 – Wash Co Antique Tractor Pullers Pull is sponsored by the County Antique Tractor Club. The club is committed to preserving the history of farm tractors, farm equipment and sharing knowledge about the history of farming. 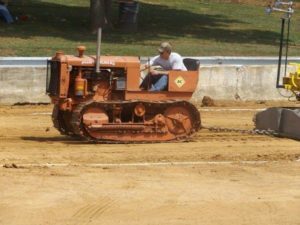 These events are held on various days thru out the summer making it easy to catch a good old tractor pull at the center. 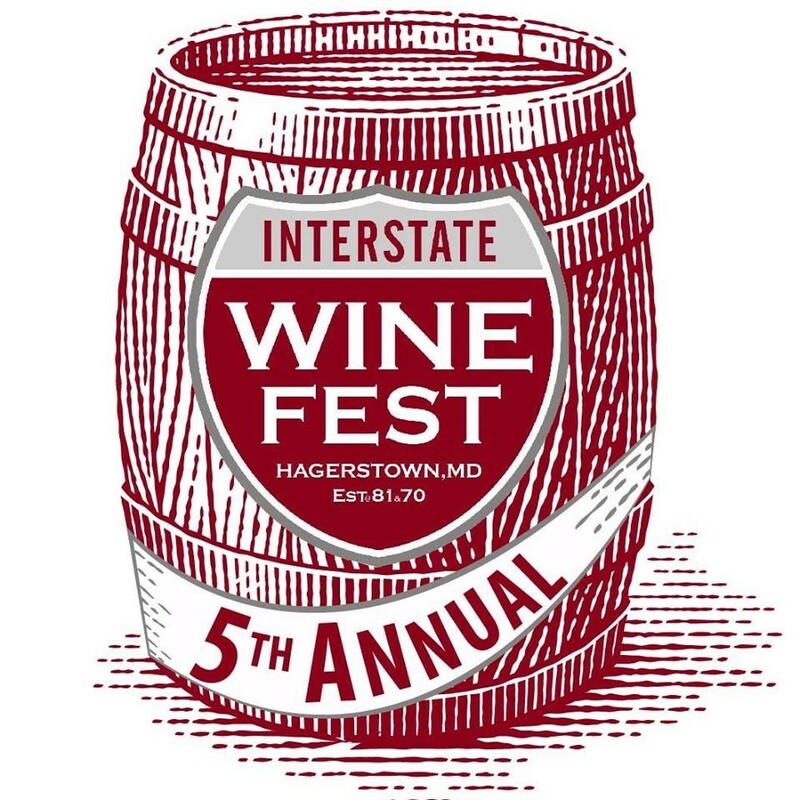 June 9 – The Interstate Winefest features more than 16 Maryland wineries and a whole area devoted to distilleries. With over 100 wines for you to sample, you are guaranteed to find something you enjoy. There are dozens of arts, crafts, wine, travel, nonprofit, and snack vendors to visit while you jam to live music all day. 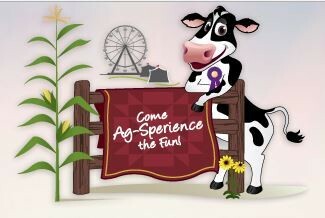 July 14-21 – Washington County Ag Expo and Fair is a full week of family fun featuring a carnival, musical entertainment, bull riding, truck and tractor pull, demolition derby, animal exhibits, and much more. There are Open Class and 4-H/FFA exhibits and shows, Live Bands, Machinery and Equipment displays, Business displays, Petting Farm and many weekly activities! August 25 – At the annual Rural Heritage Museum Spudfest families enjoy a FREE, one of a kind event that spotlights the potato and its growing process. Potatoes that were planted in the Spring are harvested by a horse-drawn plow. Children can “get dirty” in the potato patch by picking up the crop. Special activities and features are offered throughout the weekend which include: Museum tours, kitchen with potato food menu, children’s activities , garden information and activities with the Master Gardeners, outdoor artisan bread baking and much more. September 8 – If you’re a train buff or a young novice then the Hagerstown Model Railroad Show is the place to go. 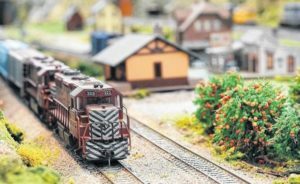 With dozens of vendors featuring Model Trains, Railroadiana, and Railroad Collectibles if it has to do with trains, you will find it here! 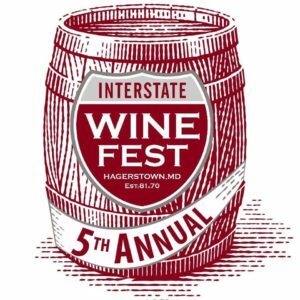 This event is part of the fund raising activities of the Hagerstown Model Railroad Museum, which is in the process of restoring the historic Norfolk and Western Antietam Station located in Sharpsburg. The show is held three times a year, the second Saturday in February, the second Saturday in September and the Saturday after Thanksgiving. October 12-14 – The Jack Russell Terrier National Trials provides an opportunity for Jack Russell Terrier owners to get to know each other, get together with other terrier admirers and in general have a good time with their terriers. 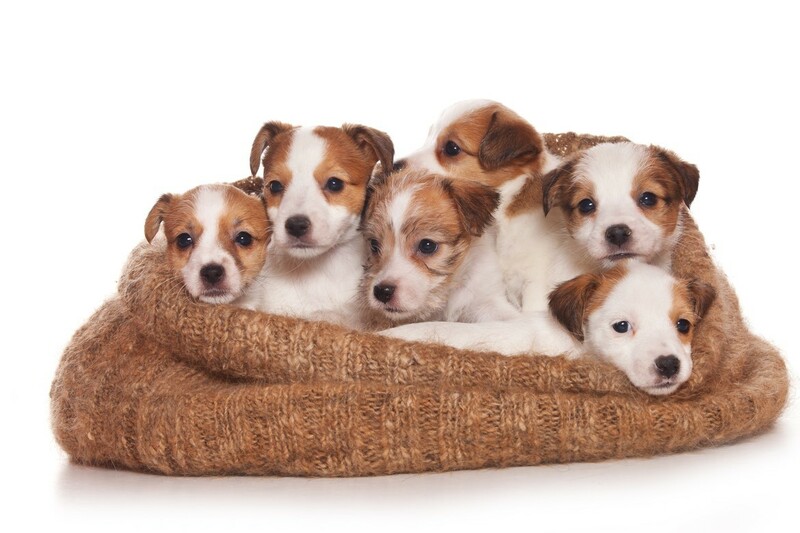 Stop in to see these lively little dogs in action. November 3 – The Interstate Chili, Rib and Wing Cookoff is a massive display of passion for all things Chili, Ribs & Wings! 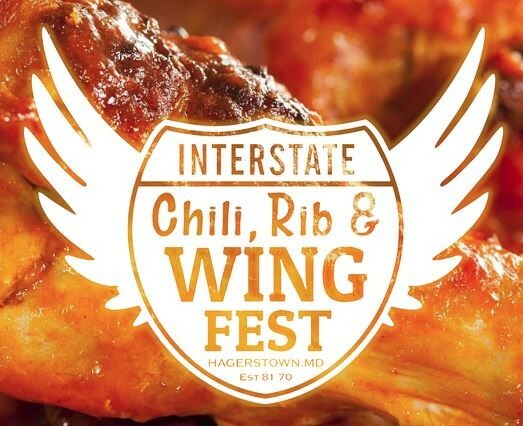 The event is comprised of non-professional competitions in Chili, Ribs, and Wings (with pretty serious prizes! ), live music, games for adults and kids, and dozens of local vendors and other activities. Come on out, and don’t forget your Tums (it’s worth it)! The Inn is just down the road from all the fun at the Washington County Agricultural Education Center, Don’t miss these great events – book your stay today!